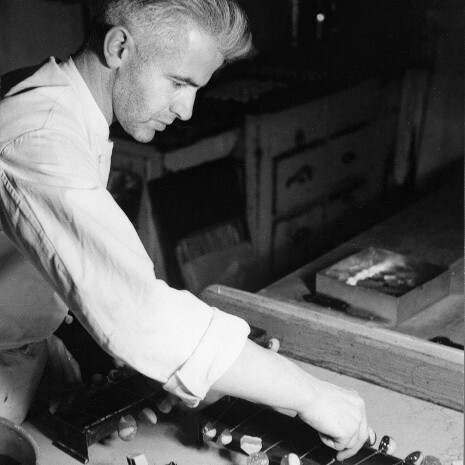 Walter Gysi, who founded the Gysi-Confectionery in 1931, was a passionate chocolatier. From the beginning, he solely used best ingredients for his creations and demonstrated his abilities in the shop-window of his tea-room. In 1947, he founded another manufacture site in the outskirts of Berne. During the 50ies, he concentrated on producing confectionery and chocolates, mainly for his colleagues, bakers and confectioners all over Switzerland. During the following decades, when the company was under the guidance of the second generation, Gysi AG Chocolatier Suisse experienced a massive technological progress. Due to this evolution and the development of new, innovative products, the company was finally able to conquer the international market. In its key export market, the United Kingdom, Gysi established many partnerships with retailers such as Harrods or Marks & Spencer. Simultaneously, Gysi started mainly to produce for private brands in Switzerland and all over the world. Private Labelling is still Gysi’s main business today. Today, with the lead of Thomas Gysi in third generation, we stand out due to a high achievement in the Private-Label business. Additionally, we still supply small confectioneries with our sweets and distribute our own innovative Swiss Chocolate Specialities all over the world.